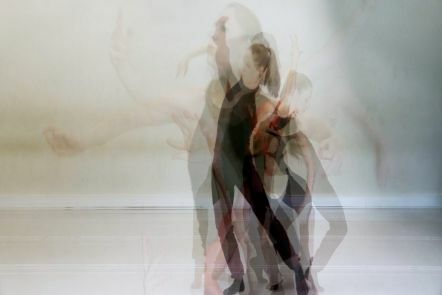 This installation and performance forms a constellation of mobile referential platforms that together address new ways of making and knowing dance practice. 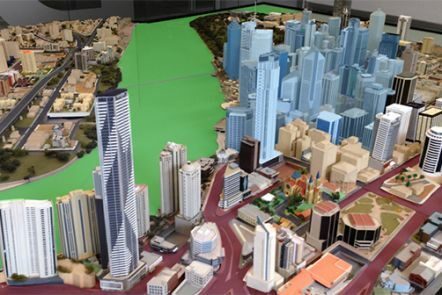 The Augmented City's project combines an architectural scale model with live data feeds overlayed through augmented reality and projection visualisation. This project seeks to conduct a transnational comparative study designed to discover how journalism is changing as a cultural form, and the implications of this for political and cultural life. 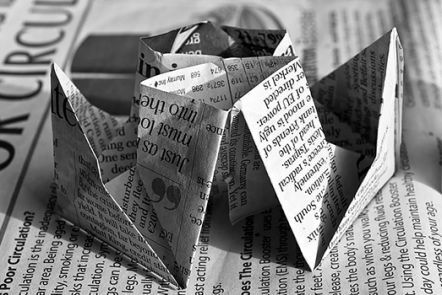 You can make an original contribution to media, design or creative arts research. Join us and contribute to the vibrant, collaborative and cross-disciplinary postgraduate community. Each centre and lab has their own research areas and offers topics that you can research. You can find information about potential supervisors, application information and advice under each individual student topic. Masters of Philosophy (Communication, Creative Practice, or Design). A Doctor of Philosophy (PhD) is ideal if you want to pursue your unique research passion and make an original and significant contribution to knowledge. The course takes 3-4 years of full-time study to complete. Creative Industries PhD students use a variety of quantitative, qualitative, creative and practice-led approaches to explore and push disciplinary boundaries across media, design and creative arts. This course is a professional doctorate, and takes 3-4 years of full-time study to complete. A professional doctorate is similar to a PhD, but most of your research will be informed by, and contribute to, your own professional practice. The DCI is suitable for creative industries professionals who want to explore the opportunities presented in artistic, professional, and creative enterprise or teaching practice. The Master of Philosophy (MPhil) is a unique interdisciplinary program that offers the opportunity to conduct supervised research in any creative industries field or discipline. You'll have the potential to engage in an industry placement or overseas exchange. We offer specialisations in communication, creative practice or design. The course takes 1.5 years of full-time study to complete. If you'd like to make an enquiry about postgraduate research study, contact our postgraduate research team.